Pulse diagnosis has been around for thousands of years. 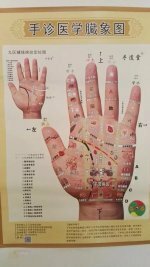 It is the most important part of the Chinese Medicine diagnostic process. The pulse reflects every single phenomenon in our bodies. Therefore, the pulse can tell people how our health is. But it takes a skillful Doctor to be able to read it. Dr. Xu was a really impressive pulse diagnosing doctor. He can just take your pulse and can tell everything that has happened, is happening and will happen in your body. He can tell whether you have stones in your kidney or gall bladder. He can tell whether you had an operation in the past and where it left the scar on your body. He can tell whether you have shoulder pain on the right or left side, or back pain and which disc is causing the pain. He can tell whether you have high cholesterol or high blood pressure or diabetes. Even if you don't have it yet, he can tell your body is heading in that direction. For women, he can even tell how many days it has been since your last period, how many days you are pregnant and whether it is a girl or boy. At the seminar there was a woman who asked him to take her pulse. After he took it, he said her left fallopian tube is fully blocked and the right fallopian tube is half blocked. She was amazed by his pulse diagnose. She had previously taken an ultrasound which confirmed this to be true. She was really amazed how accurate and detailed the information in the pulse is. His speciality was pre-emtive stroke diagnosis. He could tell whether you are going to have stroke in the left brain or right brain. He can tell if you have a predisposition to cancer and where it is in your body if you already have it. This is one advantage that skilled Doctors of Traditional Medicine have over modern technology, is the ability to predict and prevent. Because of his skill he would tell his patients to go get an MRI, but he would also tell the MRI operator exactly where to look for the developing blood clot in the brain. Because of the pulse diagnose, he knows that you are going to have the stroke, so he start pre-emptive treatment on you. In this way, he prevents the stroke from happening. In this way, he has saved so many people from stroke. Modern technology generally can tell which part of brain is affected after you had a stroke. I took Mathew to have the pulse diagnose as well. The Doctor couldn't speak English so I translated for Mathew’s benefit. By just taking his pulse for about 1 minute the Doctor was able to identify his personality traits and the 2 diseases present in his family history! Our own skills in pulse diagnosis have improved so much after we completed his seminar and workshops. After the training we improved our practice in our clinic. We can also help more people by preventing health problems. Our patients have even acknowledged how amazing the pulse is and this has been reflected in their swift results from our treatments. 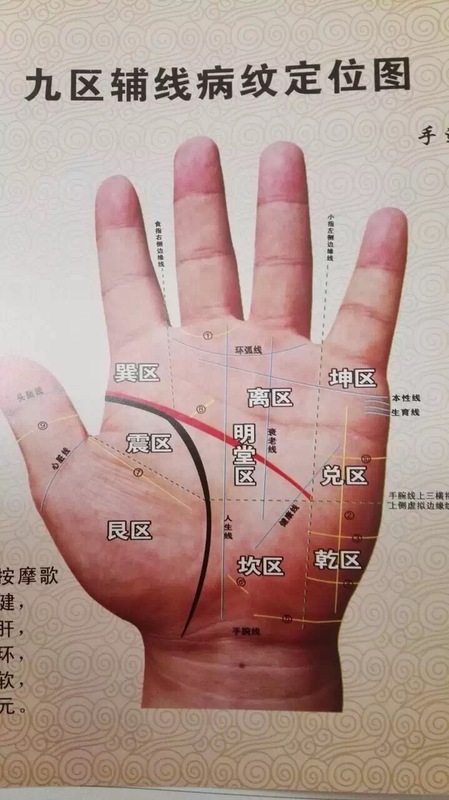 After the experience of learning and practicing the pulse, I really admire how deep and profound Chinese Medicine is.